Summer jam? Check. Smooth vocals? Check. Hitting loop? Definitely, check. If you don’t know Filmore from opening for Sam Hunt, Michael Ray, Chase Rice; from Wild Country and Viral Top 50 charts on Spotify; from appearances on CMT; now would be a good time to take a listen. 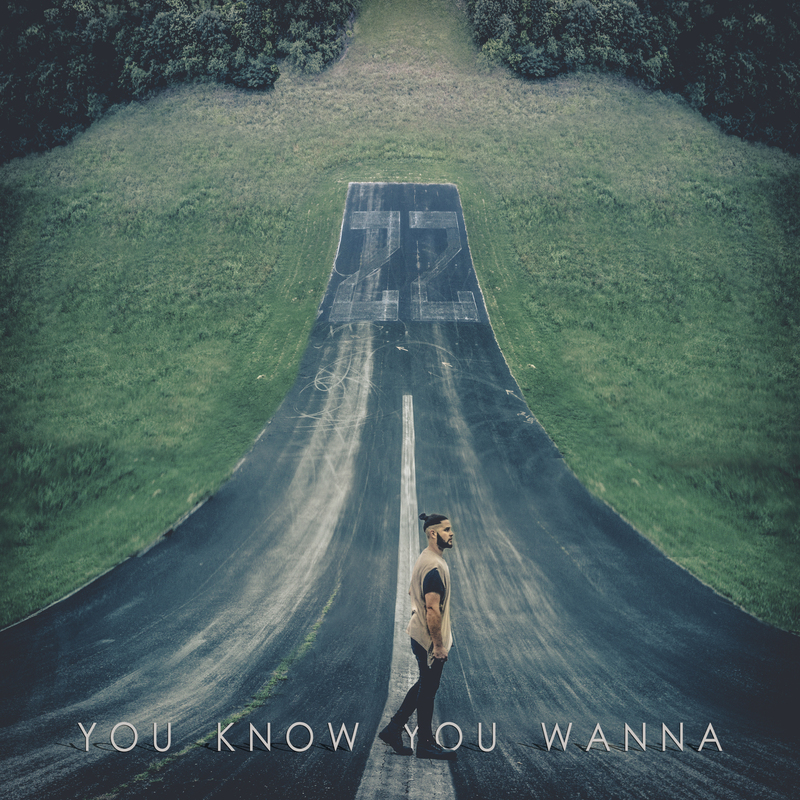 The Missouri native seamlessly blends pop, country, and even a bit of hip-hop rhythm – think Sam Hunt’s fast-spoken syllables – on his latest release “You Know You Wanna.” It’s catchy as hell, and serves as the perfect soundtrack to zipping through city traffic or cruising down backroads. Once you’ve listened, head over here and listen to some demos Filmore released recently. If you’re from St. Louis, start with “Wildwood,” an homage to his hometown.